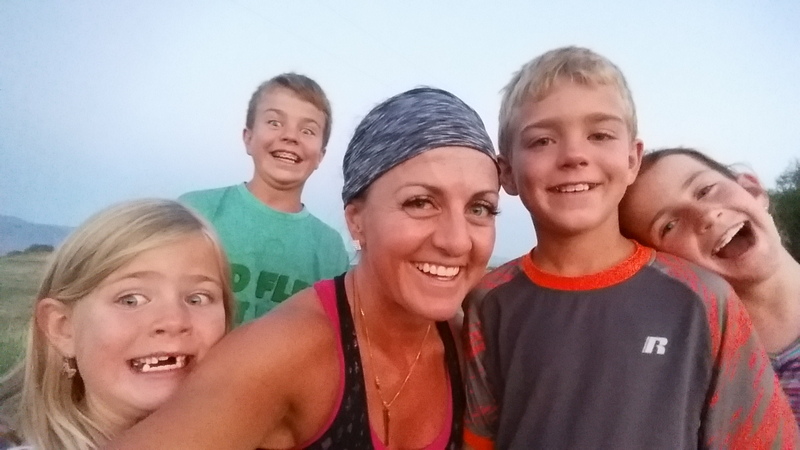 I am a mom of 4, wife, fashion guru, exercise fanatic (bootcamp baby), business owner and friend. GearbyShock has always been a dream of mine. Being in the fitness industry for over 16 years, has given me a passion—a passion to inspire and dream big! I love to teach and train hard. Getting sweaty and dirty is in my blood. With every workout, my gear gets a beating as well. Time after time (searching for the perfect bra, or leggings—even swim suit) I would get sick of what’s out there, and fall back to the same brands, and same styles. I was sick of matching everyone else in the gym, and settling for low quality in my gear too. Hi, I love your stuff and I would love to buy some of your things but I live in Canada! Anyway you can still ship it to me? Yes I ship to Canada all the time! Hi, will you be getting anymore small fade leggings in stock? Do you do custom necklace orders?